La Tech beat WSU in Wichita tonight. So early reports that WSU had not reloaded after mass roster exodus appear correct. 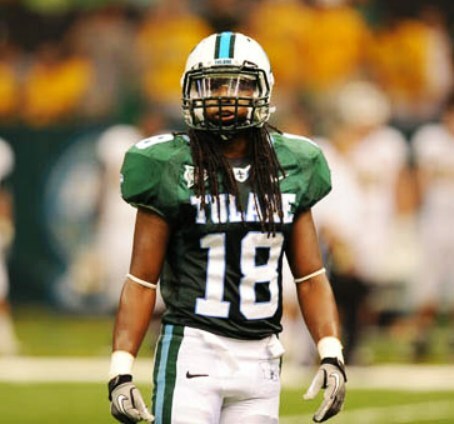 Glad Tulane has them twice on schedule this year instead of last. Meanwhile FSU thrashed UF. It will be a testing opener for Wave Sunday at Devlin.